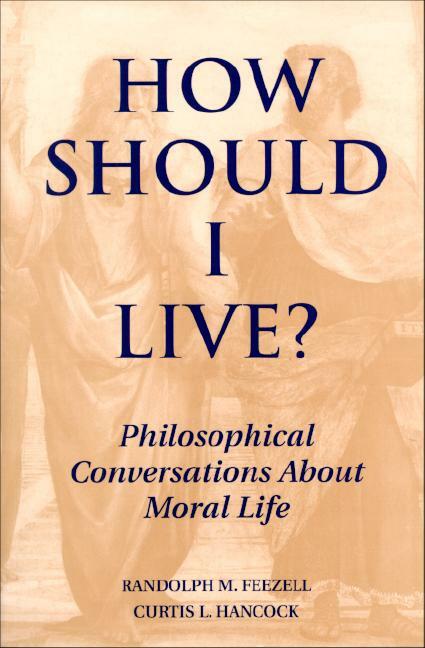 Home :: Subjects :: Philosophy :: How Should I Live? context of an ethic of care. Every dialogue ends with a list of key terms, epigrams, and suggested readings. Eight Ethics and Female Voices Epilogue Is Ethics Worthwhile? RANDOLPH M. FEEZELL is associate professor of philosophy at Creighton University. CURTIS L. HANCOCK is associate professor of philosophy at Rockhurst College.